The Afshari are decendents of the Azerbaijani people of Azerbaijan. Azerbaijan is in the Caucasus Mountains and was part of the former Soviet Union. Today the Azerbaijani live from the Caucasus to the Iranian plateau. The Afshari language is of Turkic origin and adopts some Persian words. It is also related to the Azerbaijani language. 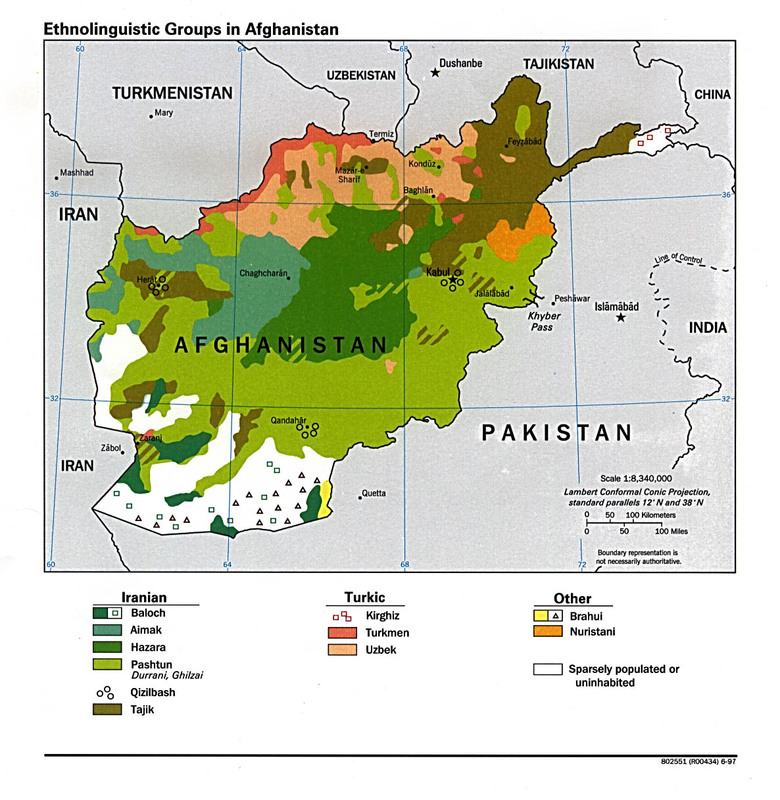 The Afshari people can be found in Afghanistan, Iran, Syria, and Turkey. 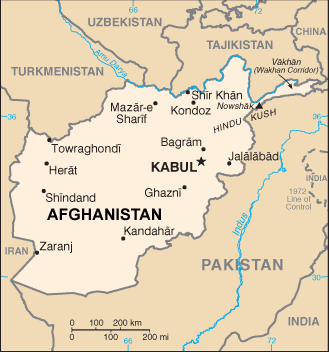 In Afghanistan, Afshari is spoken in parts of Kabul and Herat. Part of the Qizibash merchant group speak this language and are bilingual in Persian or Pashto. The Afshari men practice animal husbandry. The Afshari women are skilled carpet weavers. The women make rugs, runners, and other pieces to sell. The colors used are red, ivory, khaki, burgundy, and navy blue. Strong geometric patterns are used. Afshari families live in tents made of black goat hair. They move between winter and summer pastures. The Afshari's traditionally migrated on camels or horses but more recently they move around on trucks and motorcycles. Radio is an important contact with the outside world. Most Afshari people are from the ithna ashari tradition of Islam, a branch of Shia Muslim. Shia's believe that Ali was the proper descendent of Muhammad. Other Ashari are Hanafi Muslims. Hanafi is one of the four major schools of Sunni Muslim. Hanafi is the largest of these schools and puts a greater emphasis on opinion and reason. Afshari hold to historical sites and believe in the spiritual community of Islam. Muslim Afshari women have more freedom than others and often work outside the home. * Pray that Afshari language Christian broadcasts would reach seeking ears. * Pray that Afshari would accept the message of Christ and have the opportunity to grow in Him. * Pray for the birth and growth of the Afshari church. http://www.afghan-network.net/Culture/languages.htmlView Afshari in all countries.